A brick ridge of 300 flats split into two freighter-like masses: Dawson Heights, Southwark council housing built between 1964 and 1972 designed by Kate Macintosh. It’s a design caught in a transition, a statement born from different, simultaneous purposes. The collapse of Ronan Point half way through the planning defines this break, manifested first as a move from system building and high rise towards lower rise alternatives, such as courtyards and ‘urban villages’, or ‘hill towns’. For housing in the UK, the transition is between an architecture which saw itself as reordering society and an architecture which would try to mirror or serve society. This dialectic was played out within public architecture at this point (high rise to urban villages) but it would become associated with public vs private development. The tension is captured everywhere in this design: monolithic but in brick and not concrete; twelve storey slab blocks descending at their ends in ziggurat steps to two storeys; a design which follows the contours of the hill yet extends and transforms it. Dramatic in mass and grouping but self-negating in its trailing away into lines and shadows. One detail: the balconies could only be justified (under a Labour government accused of overspending) by having multiple functions, such as forming fire escapes but with ‘break glass to enter’ doors effectively creating private balconies for each flat but not under that name on the plans. If this is an arrangement of blocks, then each flat must cross between divisions and axes, the outside suggests, the irregularity of form giving all 300 flats a balcony, and two thirds of them a view both north and south. The great, open puzzle of this interlocking, multi-functional irregularity completely side steps the ‘estate as castle’ defensive trope which appealed to so many council estate architects of the period interested in earlier ‘community buildings’ in times of embattlement. The buildings look like stacks of containers – in short like a megastructure although none of the flats could be removed or rearranged, plugged in or out, as the core-and-module principle of most structures in the mega-craze of the 60s dictated. If it’s a megastructure then that term would have to be stretched into the construction of a hill – a second, ordered rock formation upon the earth. Beneath Dawson Heights, the contours of the hill itself are stabilised and constructed, down into the ground, not only by deep foundations but by great buttress drains which dry out the London clay to stop it sliding down to flatten Dulwich on one side and Forest Hill on the other – the drains, ten metres apart and six metres deep (the civil engineer James Dallaway wrote about the project in the Dulwich Society Newsletter) are full of easily draining granular material, an earthwork inserting veins of loose rock into the clay. 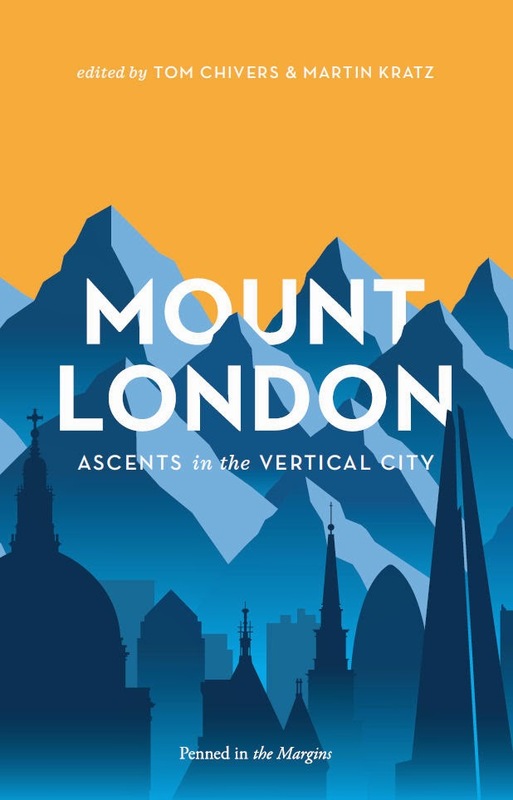 I climbed this double construct – up some public stairs and onto a walkway, and the panorama across London to the northern heights, Canary Wharf and the Dome was, finally, the social, open summit of Forest Hill. It’s a polemical perspective, the yellow towers of Southwark and Lewisham’s estates appearing as piles, shoring up the financial glimmer above them.